We have four bedrooms, two with a bed that can be open into two beds, one with one bed, one with a double bed and private bathroom (shower only). There is one living room open to a very big balcony and with a large diinng table where all the family can eat. another bathroom with a tub. It's a very big apartment in a good area, with aircondition in every room and 3 cable TVs and 3 computers. The neighbors are freindly and quiet and they will help gladly. Plenty of toys to keep young children entertained, computers for you and your teenagers and books in English (and Hebrow). We are a married couple in our fourties, with two young teenager girls and one young boy. We are both working (teacher and financail manager), our 14 years old daughter likes doing art and riding horses, our 12 years old daughter likes music and plays on the organ. our 8 year old son is easy going happy boy. We enjoy travelling with the children when able to. They enjoy new things and well behaved. We have not done a home exchange before but are keen to try what sounds as a great way to see another country as a resident - and allow someone to see yours. Israel is a beautiful country with so much to see. We can sugest where to go and our best freinds can be of constant help. 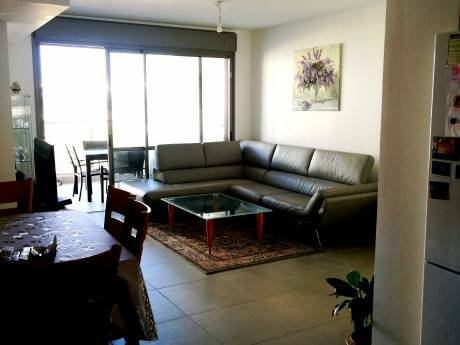 We offer a large and beautiful apartment in Modi'in, which is 20 min from Jerusalem and 30 min from Tel-Aviv. there is a train station 10 min walk from our home. 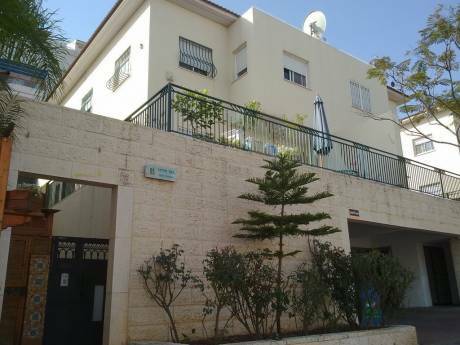 Ideally located as a touring base, our town offers easy access by trains or buss to the cities of Jerusalem, Tel- Aviv, Herzelia, Natania, Ber- Sheva and Haifa. For children, there are alot of green parks and playing grounds. we live in a quiet street with alot of green around and not alot of traffic. 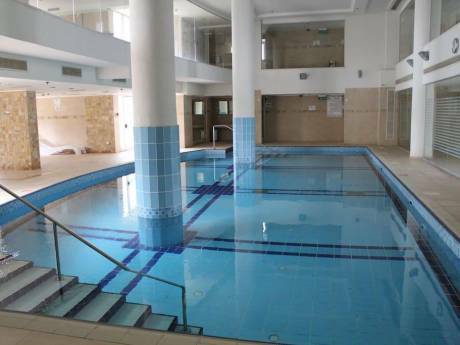 There is a spa and ealth club near by, a big mall and the big cities with more culture. A comfortable car is optional, or public transportation.